A Small-town Cozy Mystery Romantic Comedy! The first ticket I wrote him was for a parking violation, the second was in a pedestrian zone, the third … I never wrote that one. That was our ticket to love. Turns out my one-night stand is actually my best friend’s wedding planner. He’s hanging out in our small town, meeting with my friends, negotiating deals, and oh—he’s also the main suspect in my first police investigation. The case I must solve to become a detective. And the crux of it all? I’m falling head over heels for the guy. I’ve dreamed my whole life of this promotion. I thought I’d never find love. Now I’m afraid I might lose both. 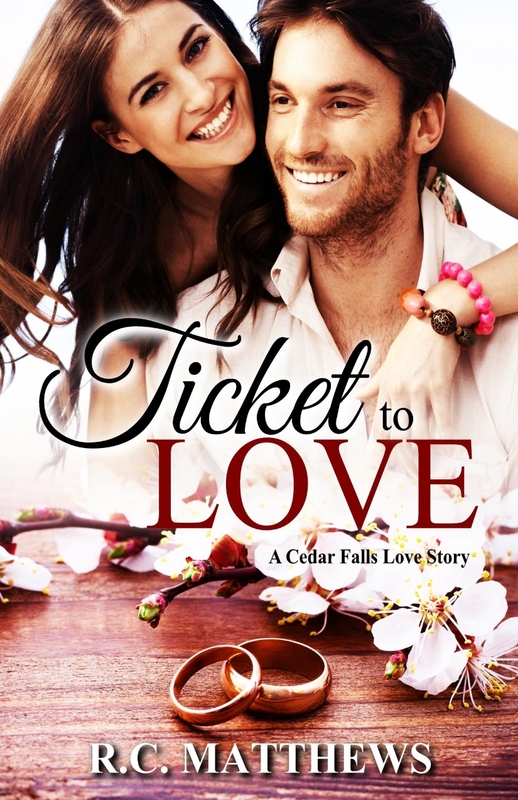 “What do you get when you pair a sassy cop and a hot wedding planner? Romance gold!